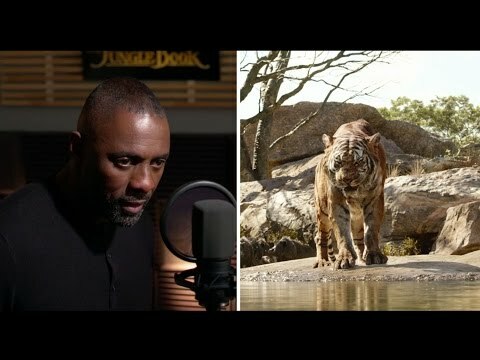 The Voices Featurette The Jungle Book....! 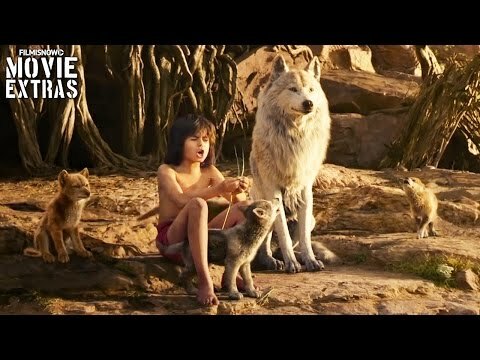 SUBSCRIBE HERE: http://goo.gl/SrrTlT SUBSCRIBE MOVIE TRAILERS: http://goo.gl/8WxGeD The Jungle Book 'The Voices' Featurette An orphan boy is raised in the jungle with the help of a pack of wolves, a bear, and a black panther. 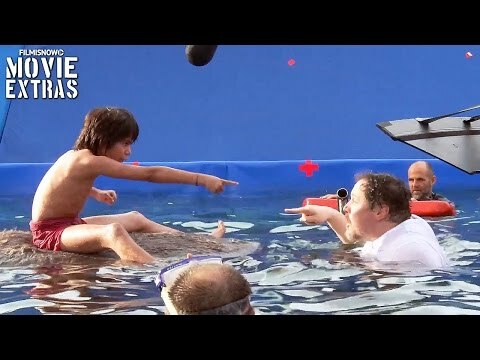 Some of the best and most funniest movie moments happen behind the scenes. FilmIsNow Movie Extras channel gives you the latest and best behind the scenes footage, bloopers, interviews, featurettes, deleted/alternate scenes. 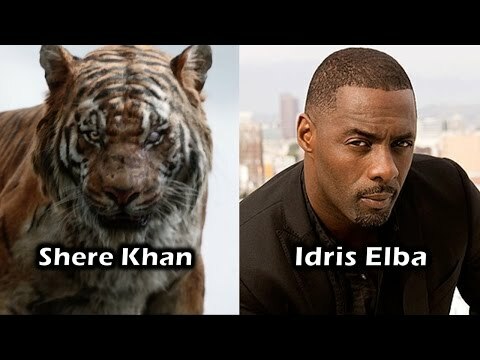 We give you the before, during and after that goes into making movies.